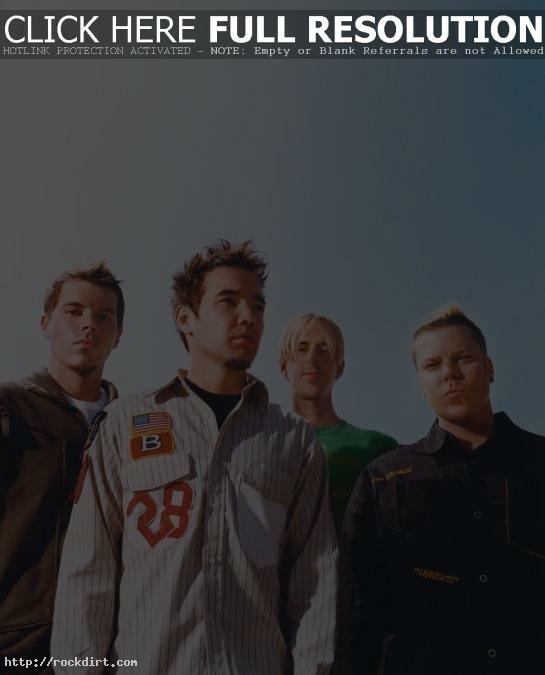 HipOnline recently spoke with Hoobastank guitarist Dan Estrin and asked if the band had a goal. “I would like to say I have a goal, I kind of do, but I’m not everyday crossing things off,” he said. “I go day by day but I want this band to have more success and be around for a long time. I want to play bigger rooms and have more people come up to us and travel more.” Check out the entire interview here.